A brainstorming tool that will empower everyone on your team to participate in the process no matter their device, platform or location. Utilize an unlimited canvas to capture and explore all possible ideas in a single place. 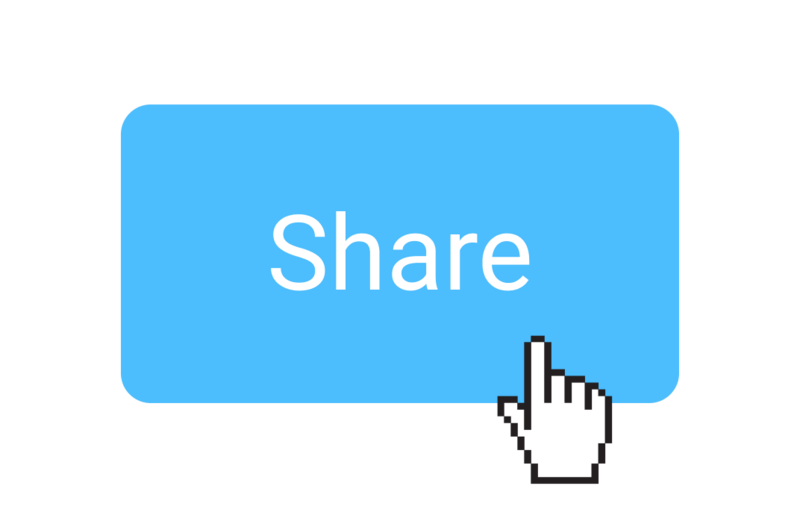 Include everyone in the process by sharing a single, live URL that works on any platform. Empower remote workers to participate. Our unlimited canvas ensures there is no limit to the quantity of ideas generated and captured. Increase the group’s creativity by collecting ideas from everyone, anywhere. Encourage unique ideas by including all relevant stakeholders. Expand participation by saying goodbye to limits like room size imposed by the physical world. Because Figma is intuitive to use and simple to share, anyone, anywhere can join in a brainstorm session. Remote teams can stay on the same page easily. Works on Windows, Chrome, Mac and Linux. No design experience is required to use Figma. A tool to easily organize ideas to iterate and explore in a collaborative way that makes sense for your brainstorm session. Easily categorize and prioritize everyone’s ideas. Build on the ideas of others by allowing everyone to work in the same file with multiplayer. Ensure only one conversation is happening at a time by leveraging presentation mode.